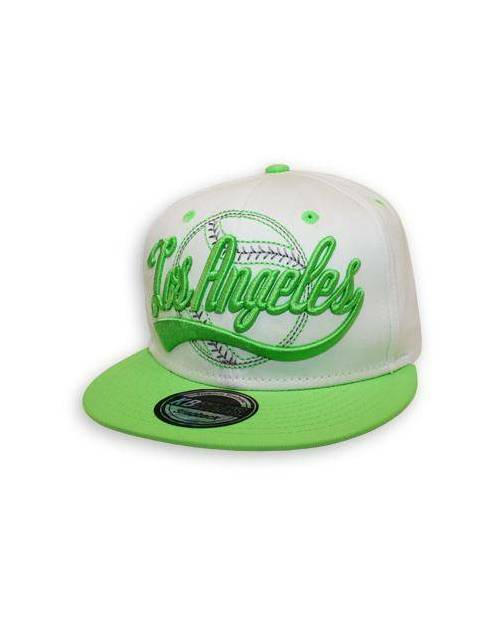 The most recent era of course Miami landed. 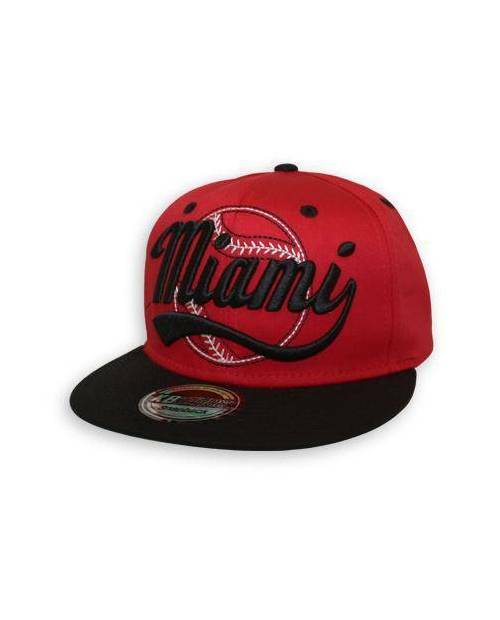 Proudly wear your colors with Miami snapback cap, and become the face of your team basketball or baseball favorite! 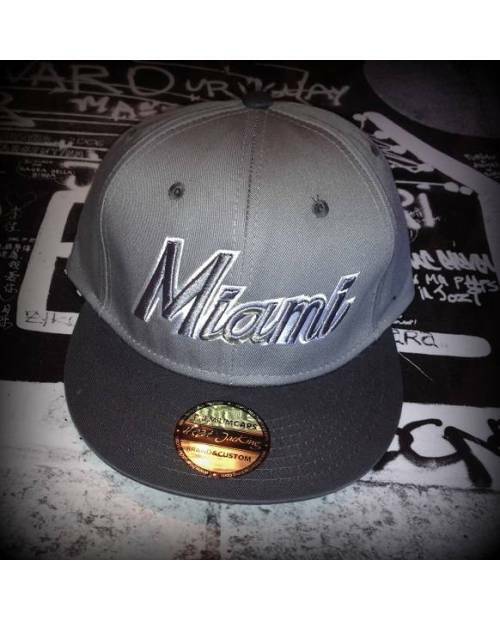 The snapback Miami comes in a variety of colors: look at the copies in the box above. Within the caps snapbacks, a great diversity of cities is also available: Pay attention to the top menu, within "Accessories" followed by "Baseball Cap". 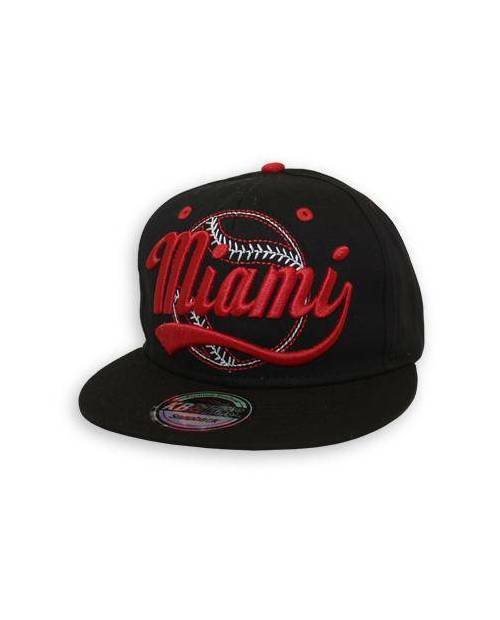 Like all snapbacks, this hat has a visor Miami flat, and a beautiful embroidery in relief with a vintage typeface really trendy. A second script is embroidered on the back of the cape Miami. 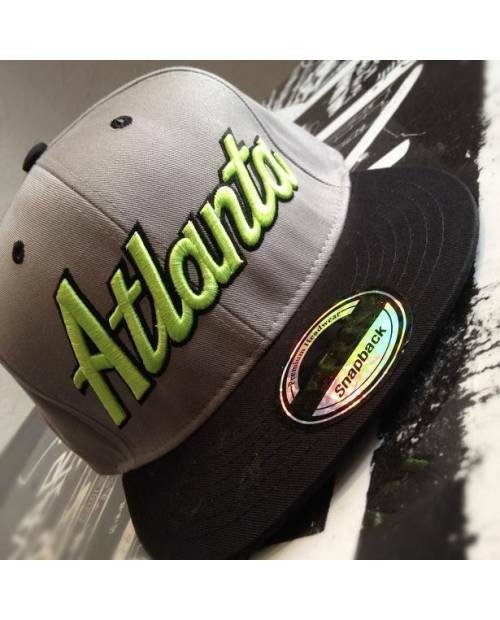 The closure cap of the same snapback makes possible an adjustment Miami adjustable in order to adapt to each turn of the head. 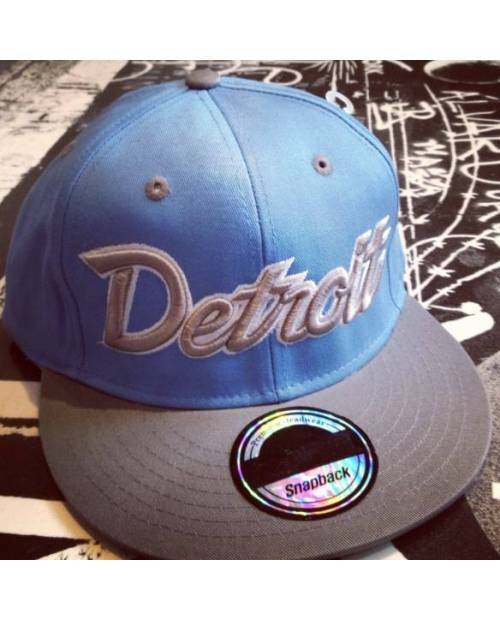 The sticker of authenticity (not to detach for more swag) proves that this cap is a Miami real snapback. 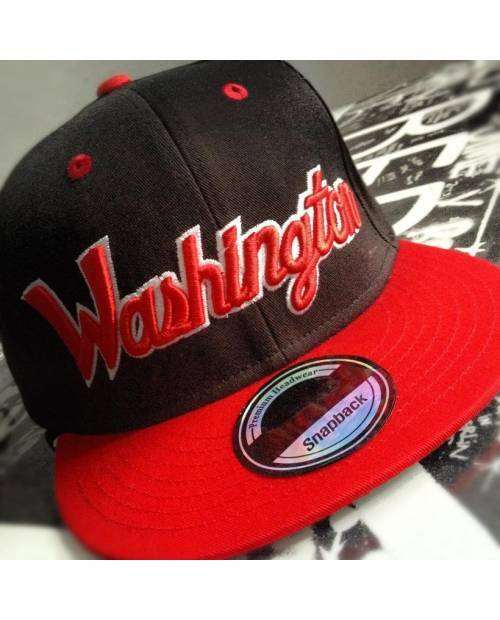 Made of red and yellow, the Miami snapback cap ..
Washington is a city of sport, as evidenced by this cap Washington.